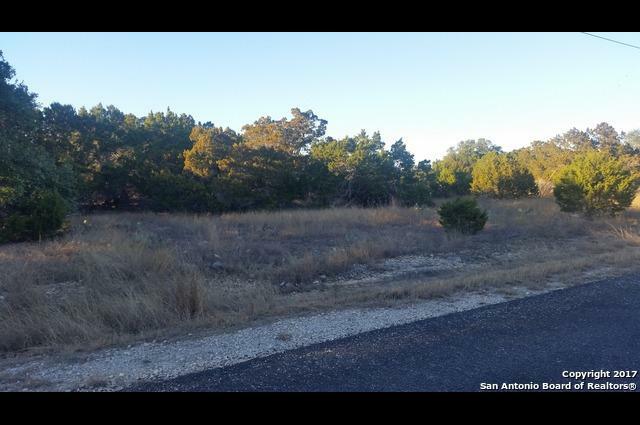 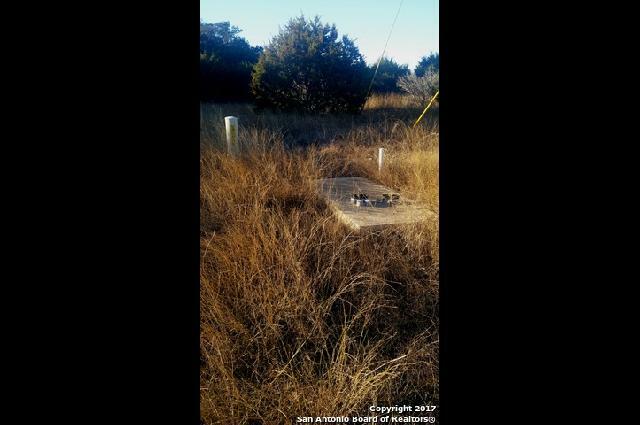 Beautiful 1 acre property ready for your custom home! 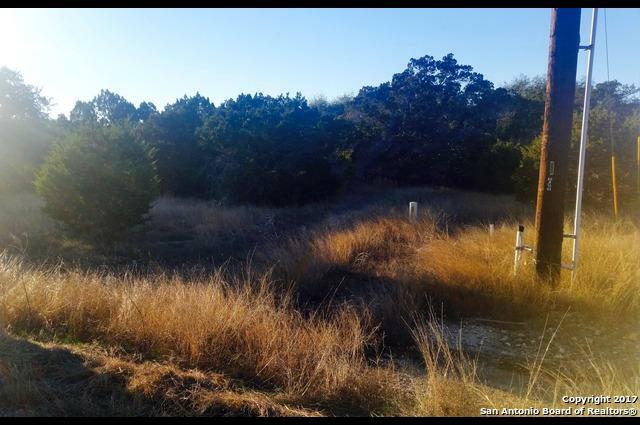 This property sits in the ideal location for a perfect balance of quiet country living with nearby conveniences of the city. 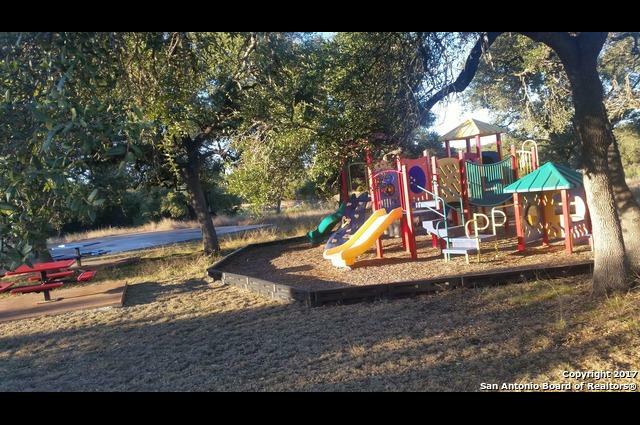 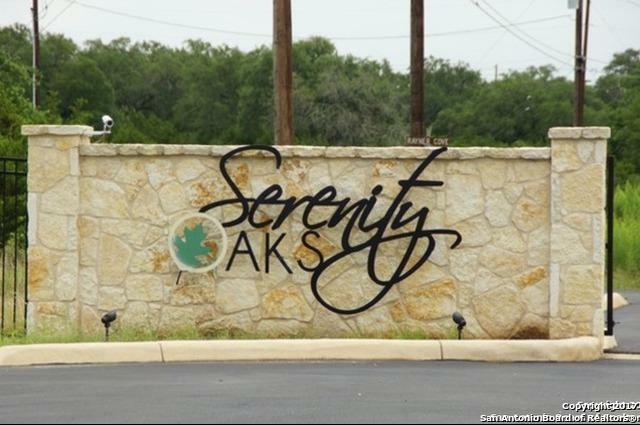 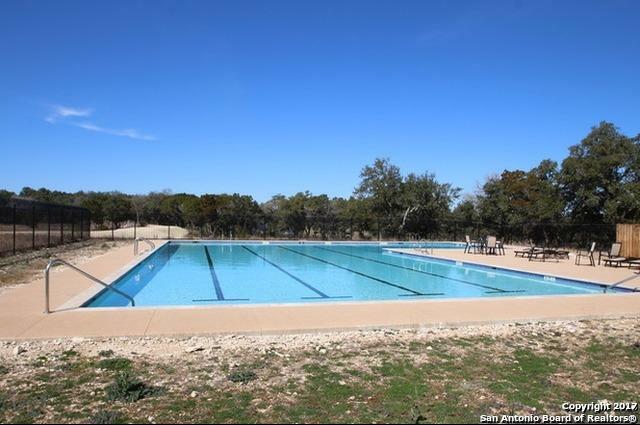 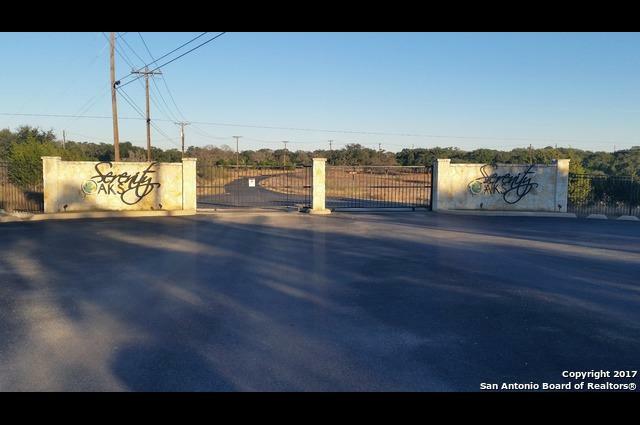 With NO CITY TAXES, private access to the Guadalupe River, Canyon Lake nearby, and only 30 minutes North San Antonio, you're getting the BEST of both worlds!